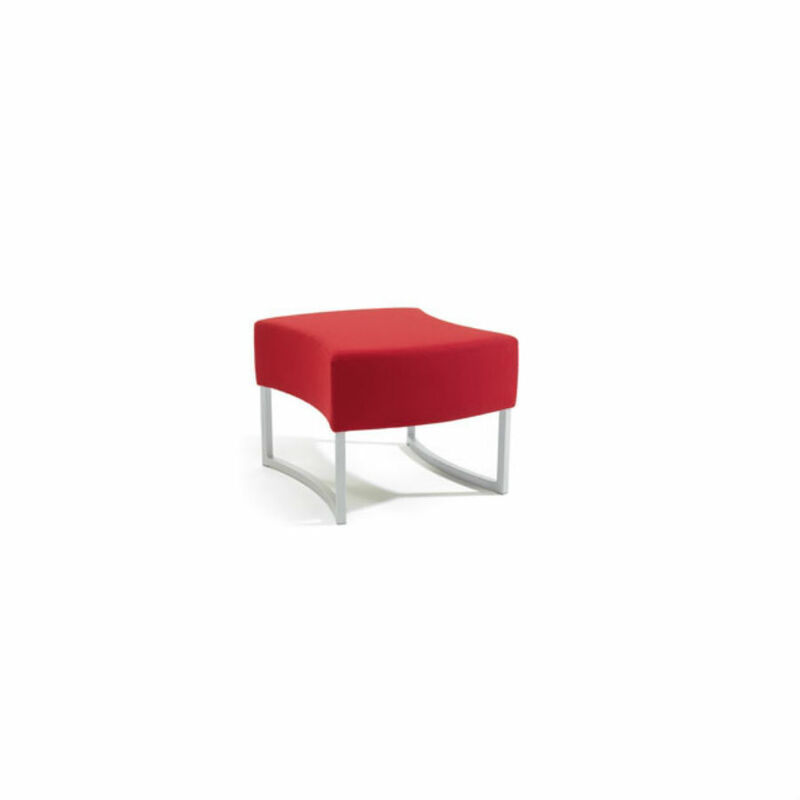 The Amoeba reception seating range is a modular system which offers the flexibility to create truly inspirational areas; defining spaces whether used in reception, breakout or meeting areas. 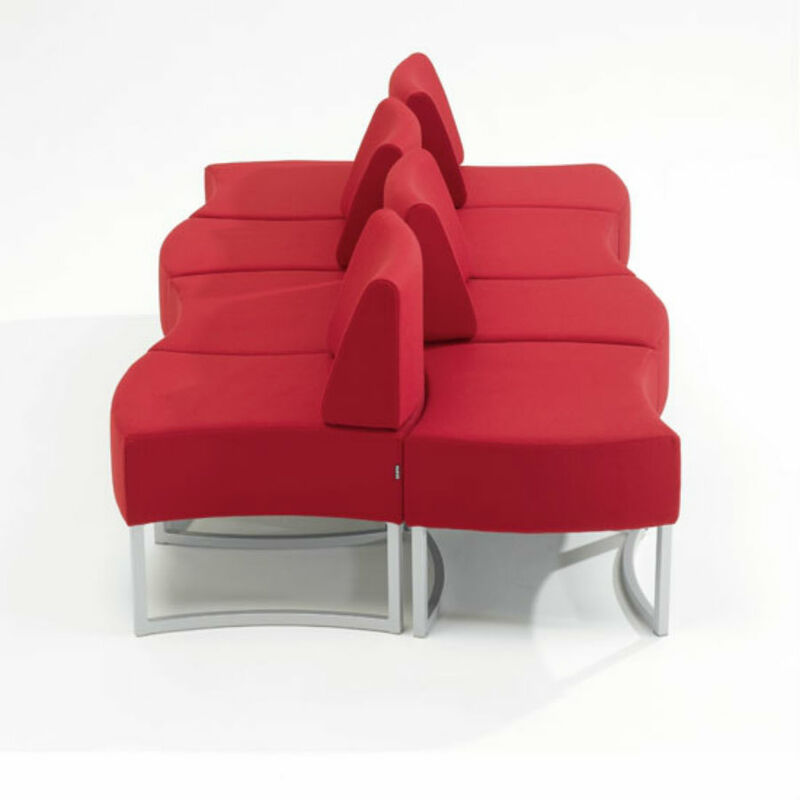 Understated elegance and style are combined with a crisp aesthetic to give Amoeba chairs a dynamic appearance. 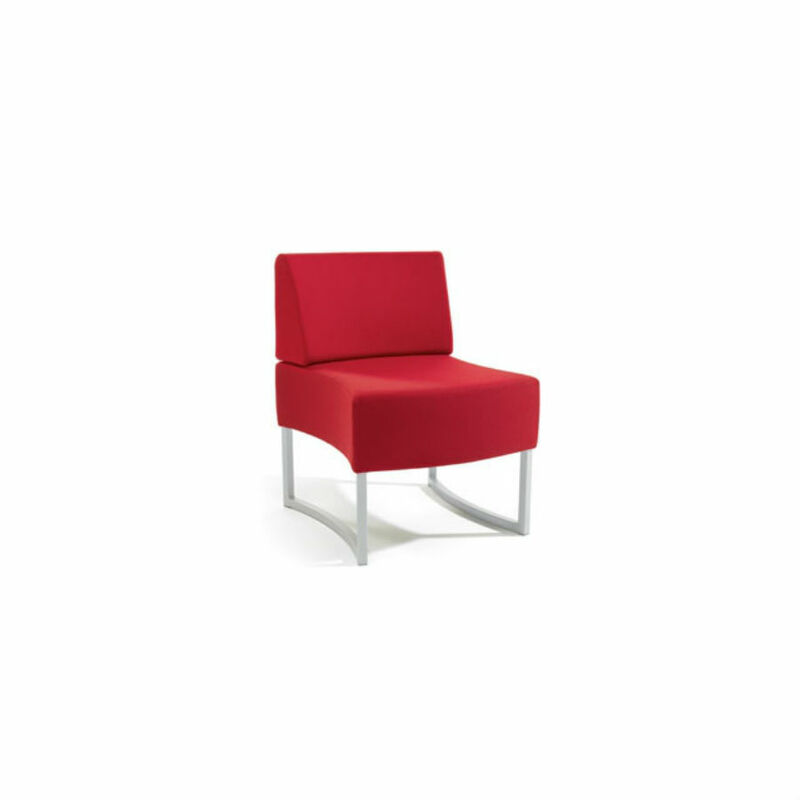 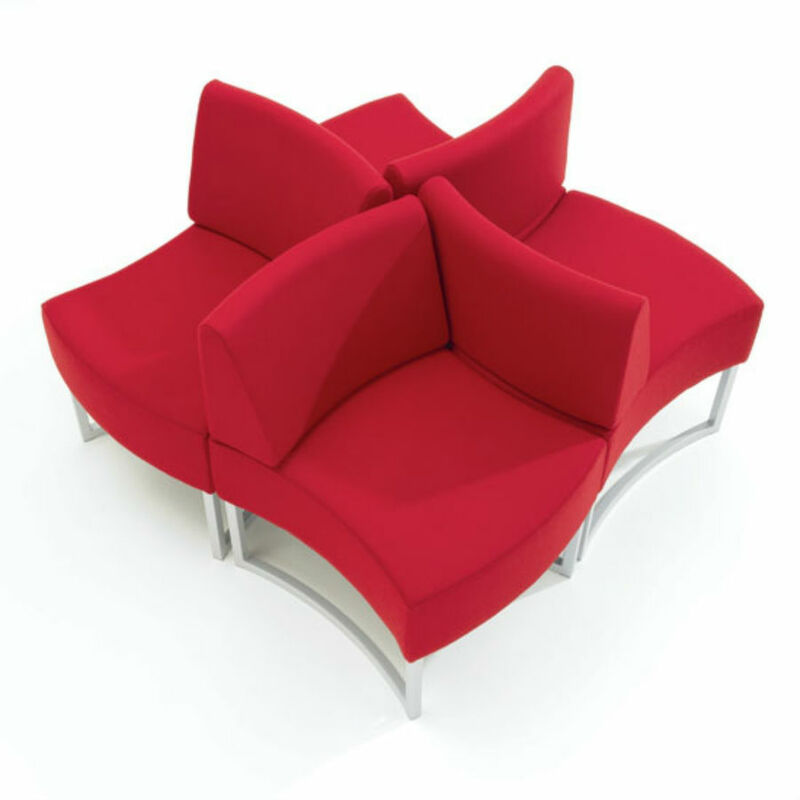 Used alone or gathered into clusters, the Amoeba can provide a cost effective solution for your lounge or breakout areas.